Gujarati Quotes of the apps have seen this before. The apps need to know about Hindi. 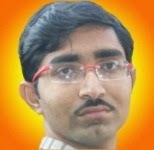 This app is a 1001 Hindi Quotes provided. The app also will be useful to you. 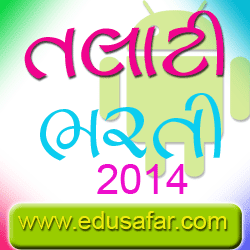 Download and install on your Android phone. 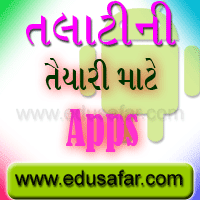 Great Apps for Gujarati Quotes. To download the app and get your mobile suvicarano treasure. The above sections have been covered. Clicking on it will open the section. Quotes are new refreshes your mind. The concept is good, read on. 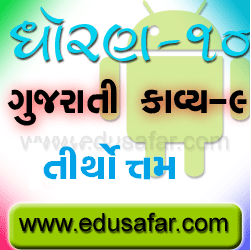 Download apps on your Android phone, and Gujarati Get Quotes . I also read a prayer in school. There are sections. Click on a section to open it. The MCQ type questions. Apps are very good. 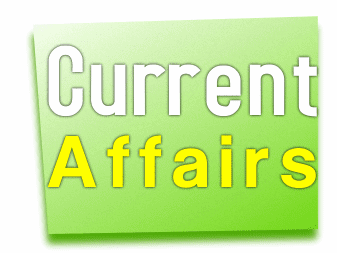 Current trends in each of the "Current Affairs" is included on the new questions. On which to learn. 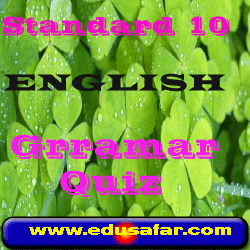 This Standard 10 English grammar Quiz has objective questions related to Noun, Adjective, Personal Pronouns, Simple Past Tense, Articles, Connectives, Simple Present Tense, This test will be asked in S.S.C., English Subject.Q.31 to 35. This is a very useful Quiz for S.S.C. This quiz created by S.N. HINGU. 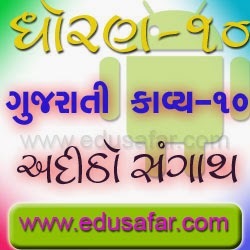 Sarvdar primary school, ta: ghogha, Bhavnagarthis quiz is usfull student for preparing competitive exam like GPSC, UPSC Recruitment. 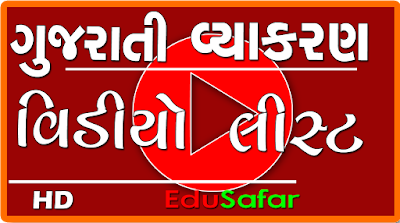 Gujarat Revenue Department has been announced by Revenue Talati Class 3 recruitment. Revenue collector's office under the control of the Department of Revenue Talati Class 3 bharti. Educational Quilification : HSC (12th) Pass. The current affairs are put on the new post. The new update is made. Flash Game, and the PDF file is also included. Parech Chavda of the questions that are ready to act. There are a total of 25 questions. It is also provided with a reply. Play your game playing. Read the FAQs in PDF.